This entry was posted in Bloom, Care Club, Love It, Share It, Marketing Material, My Oily Kitchen, Recipe, Vitality, Vitality in the Kitchen, YL Recipes and tagged Bloom, Care Club, Essential oils, Instant Pot, Love it Share it, Orange Vitality, recipes, The Oil Posse, The Oil Posse Team, Vitality in the Kitchen, Young Living on January 31, 2017 by Jordyn Lei. This booklet is offered in PDF format. You are free to download and print this booklet. Please do not alter the booklet in any form or fashion. No one is authorized to sell this booklet. 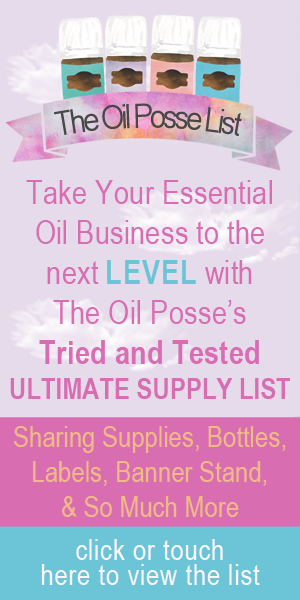 This entry was posted in Beauty, Classes, DIY, Essential Oils, Lifestyle, Make and Take, Marketing Material, Recipe, YL Recipes and tagged diy, Essential oils, Home Cleansing, Marketing Material, recipes, The Oil Posse, The Oil Posse Team, Young Living on April 30, 2016 by Jordyn Lei.